The best hotels in Maldives are idyllic retreats for affluent travellers, offering world-class accommodation, ample dining options, luxurious facilities, and impeccable services for a fulfilling tropical holiday. Hailed as one of the top tourist destinations in the world, Maldives features white sandy beaches, lush greenery, thriving coral reefs, numerous islets that are easily accessible by boat, and unique marine life such as whale sharks and manta rays. 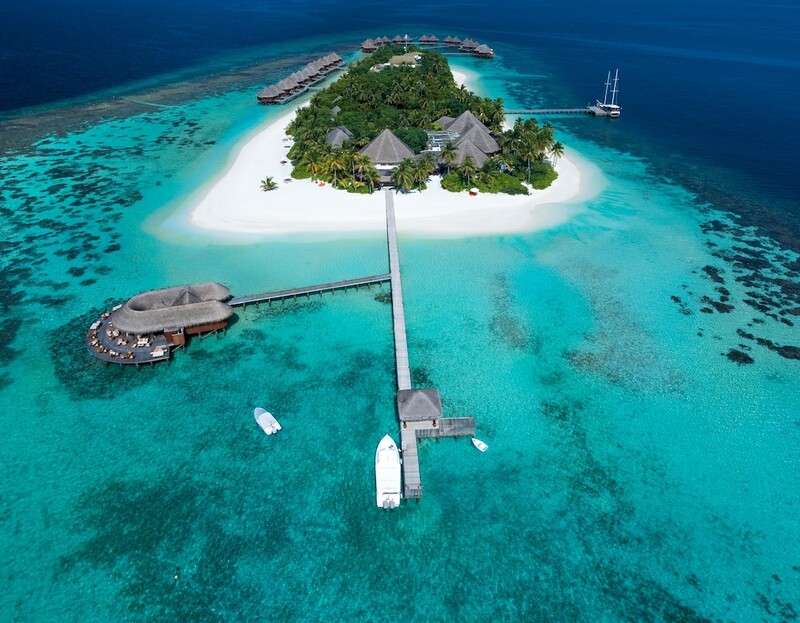 Maldives’ most popular hotels are spread across the massive island, where travelling families, honeymooners, and couples can enjoy their stay in a fashionable and exclusive location. These establishments also offer a wide range of recreational activities such as swimming, kayaking, island-hopping, fishing, and even romantic sunset cruises. Read on to discover our top picks for an unforgettable Maldives retreat.